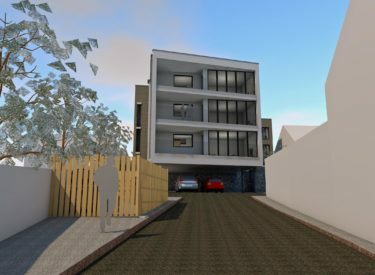 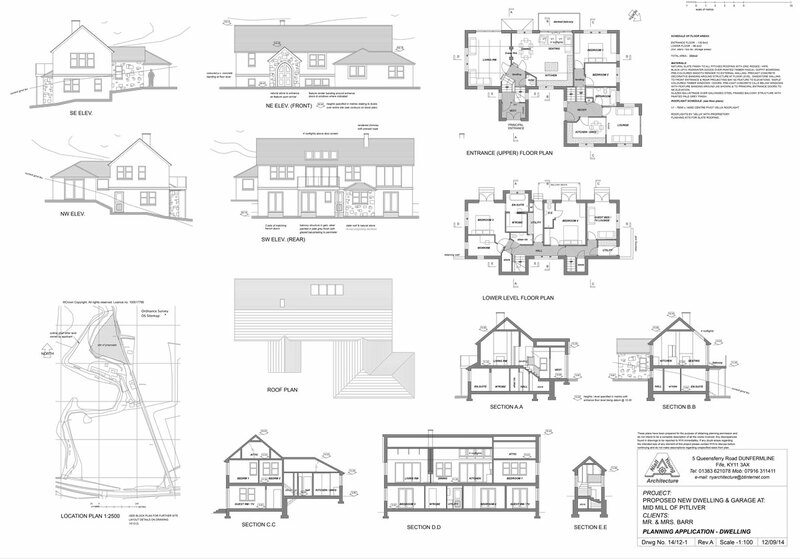 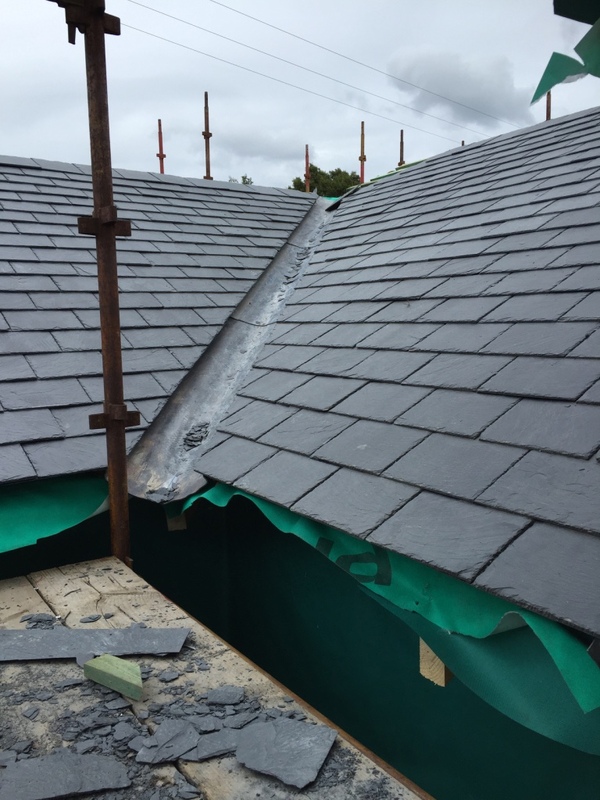 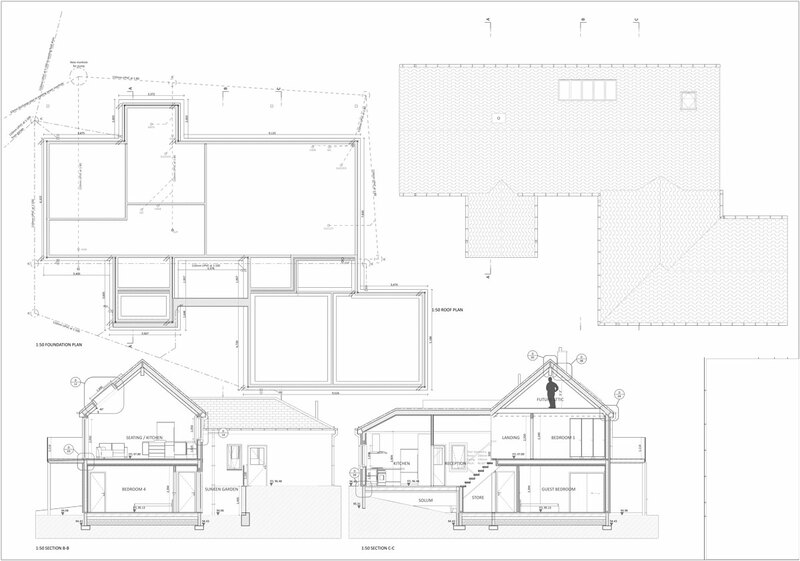 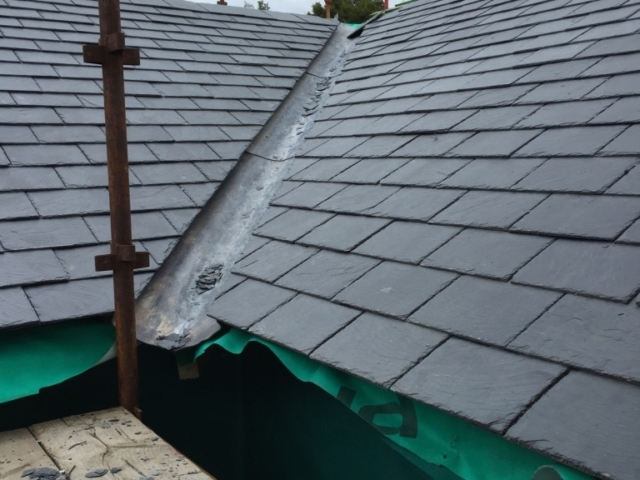 In 2015, ACA were appointed to assist with a project that had recently obtained Planning Permission. 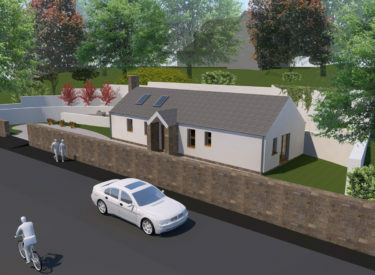 The client now had permission to build a new house in the countryside near Dunfermline, Fife. 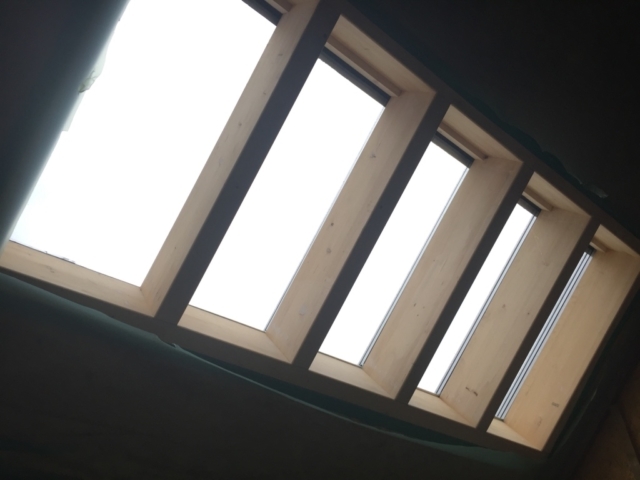 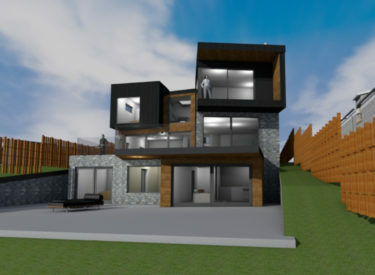 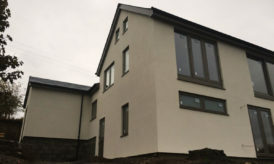 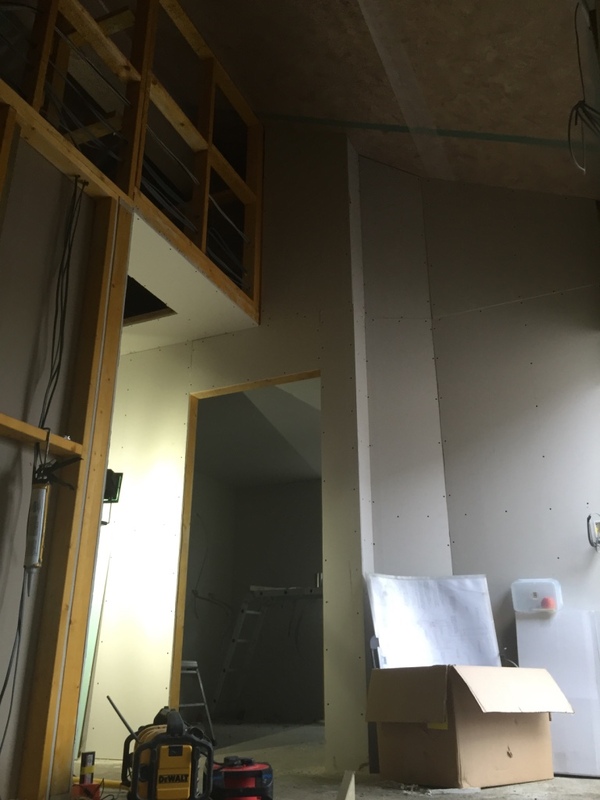 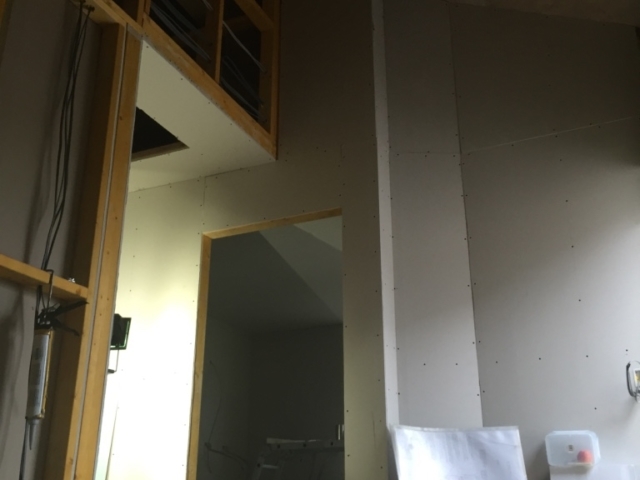 Initially, ACA carried out an efficiency exercise on the current SIPs Self Build house design. 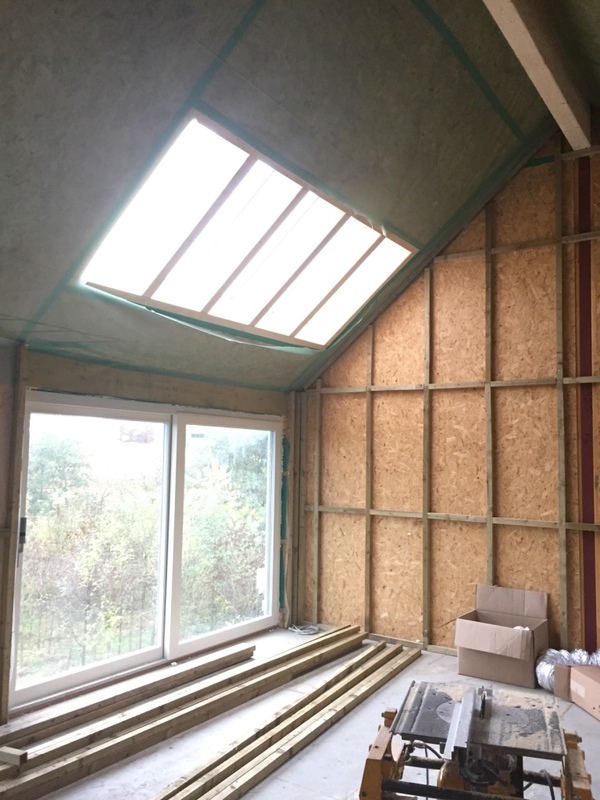 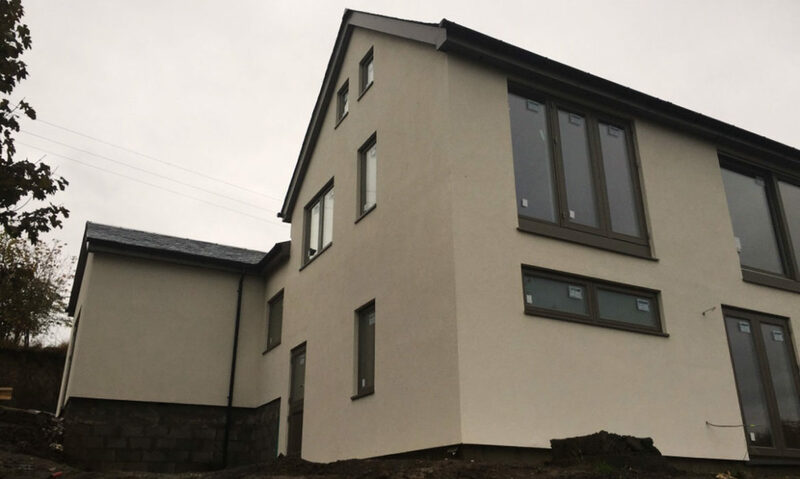 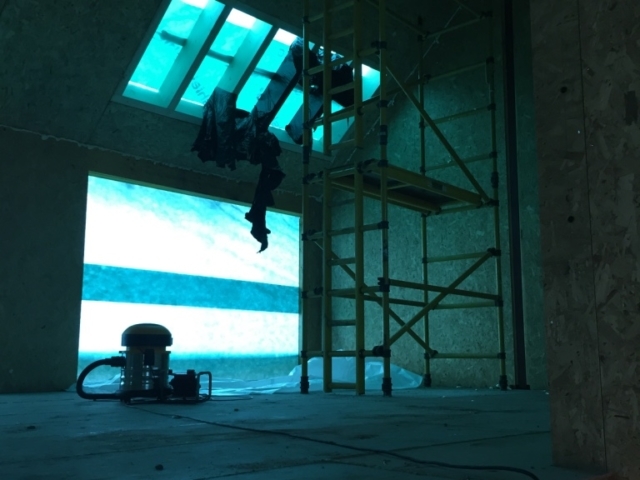 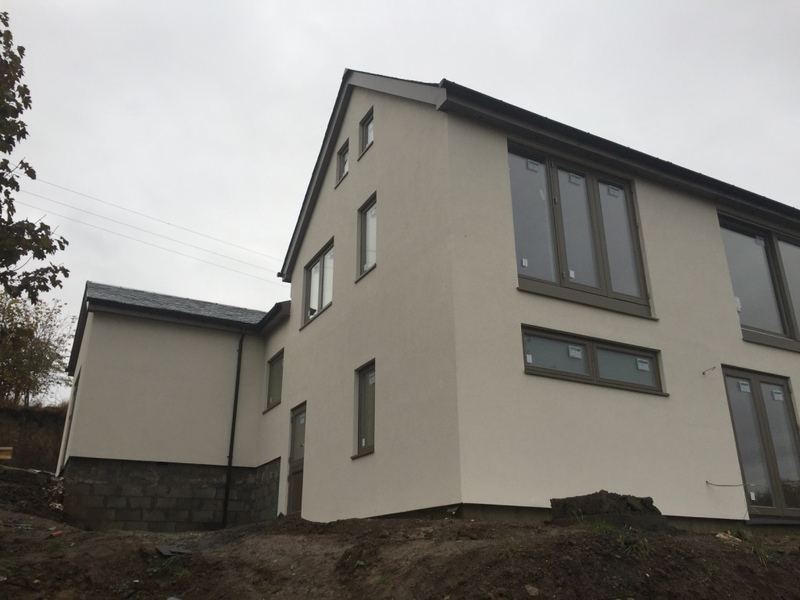 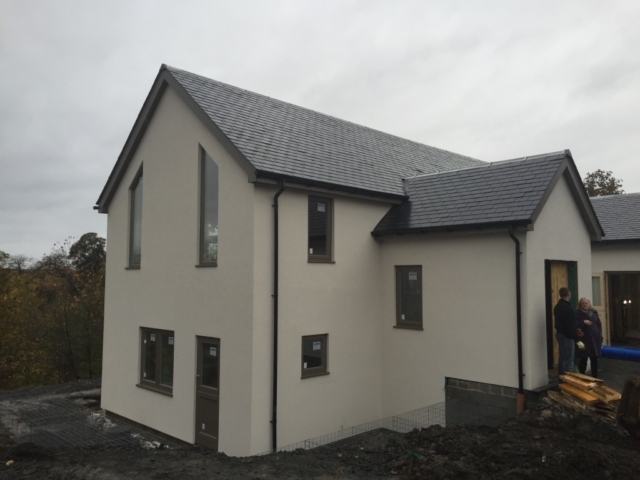 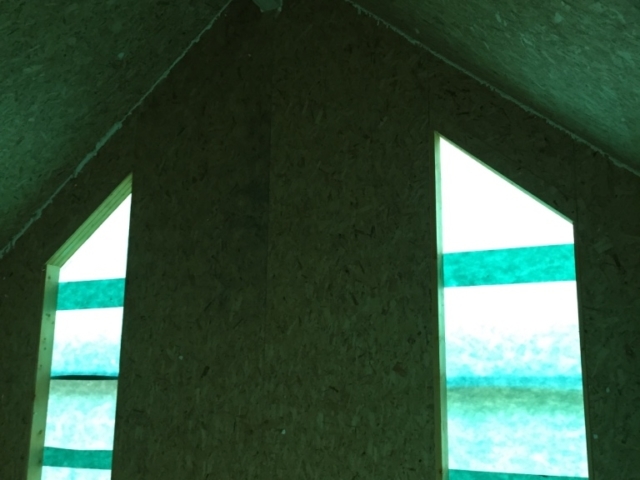 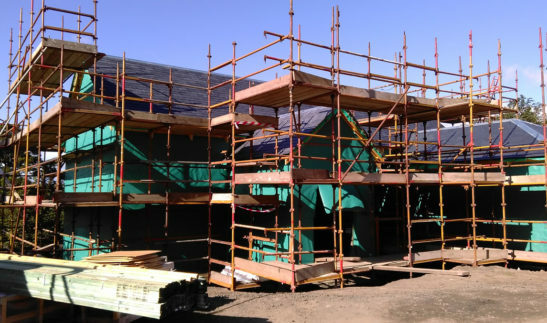 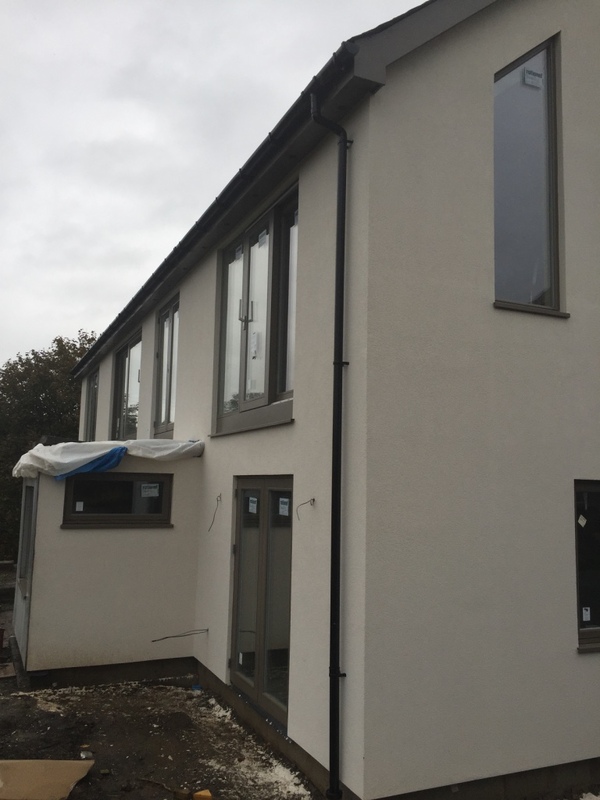 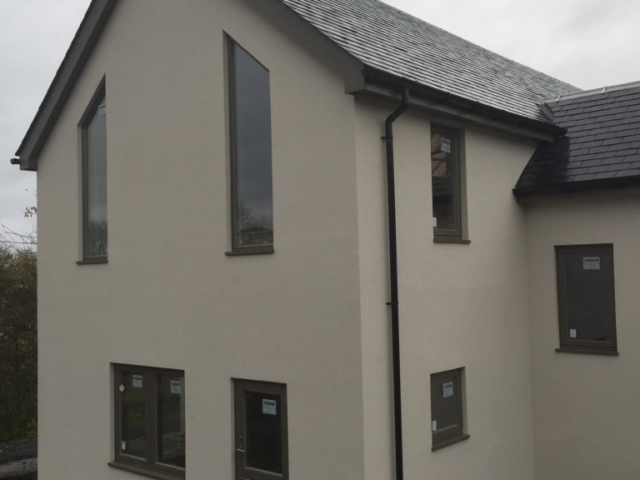 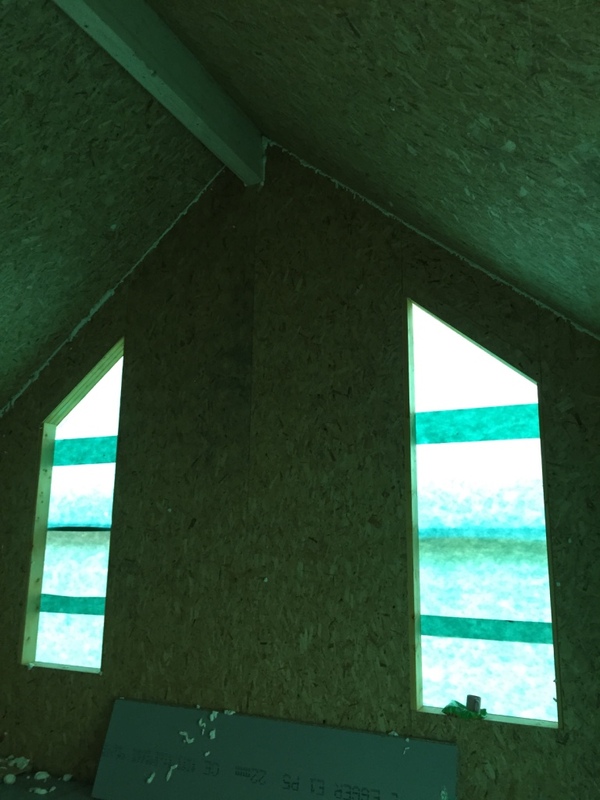 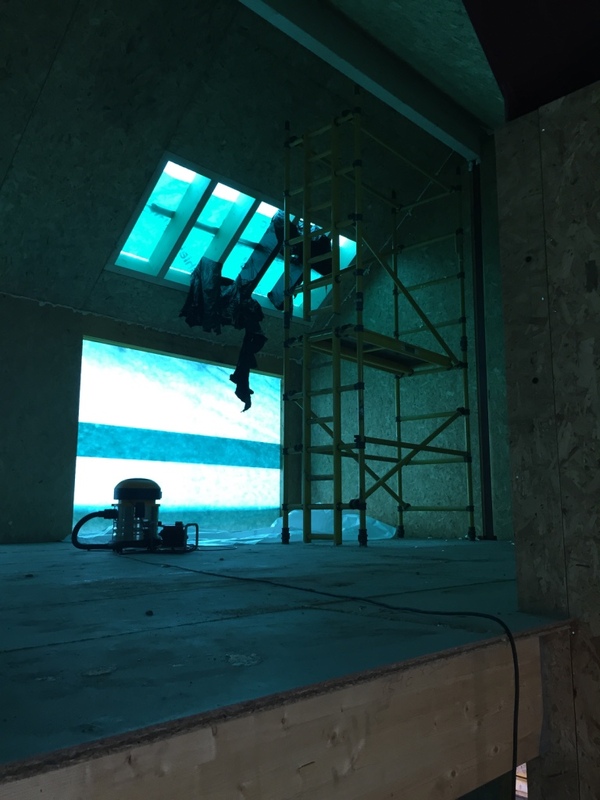 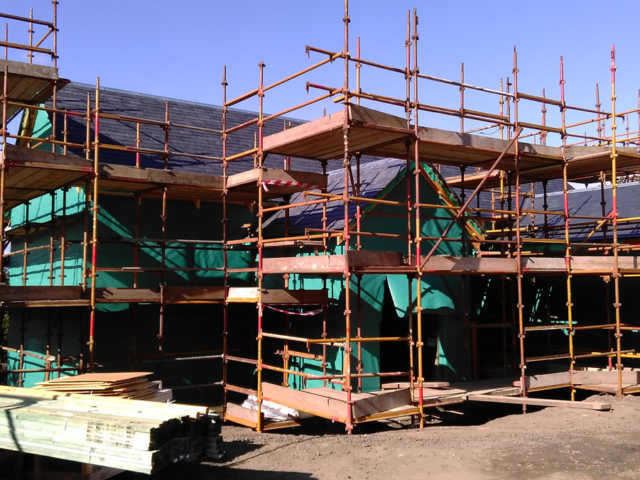 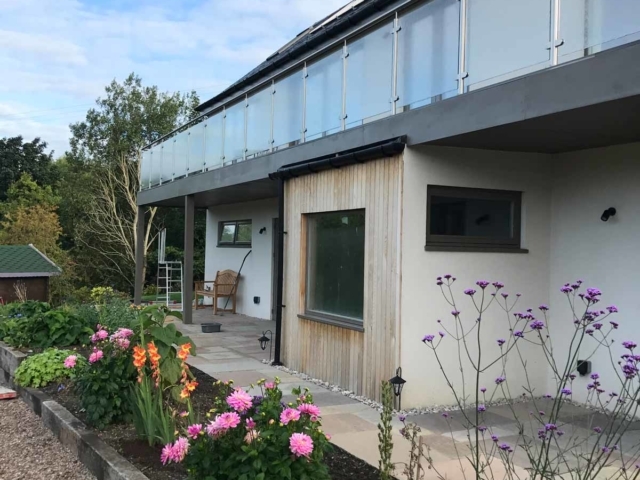 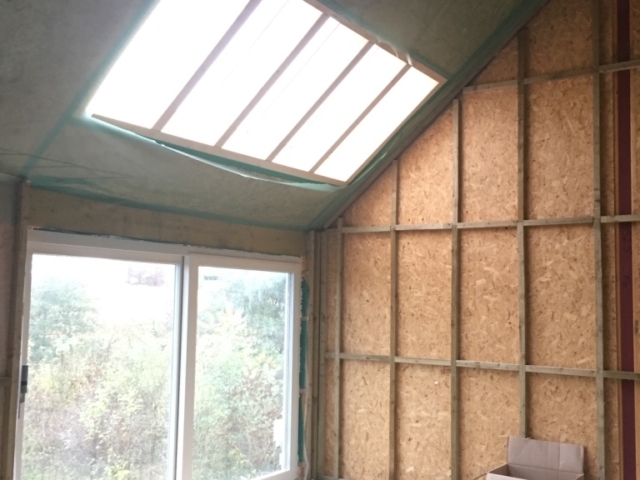 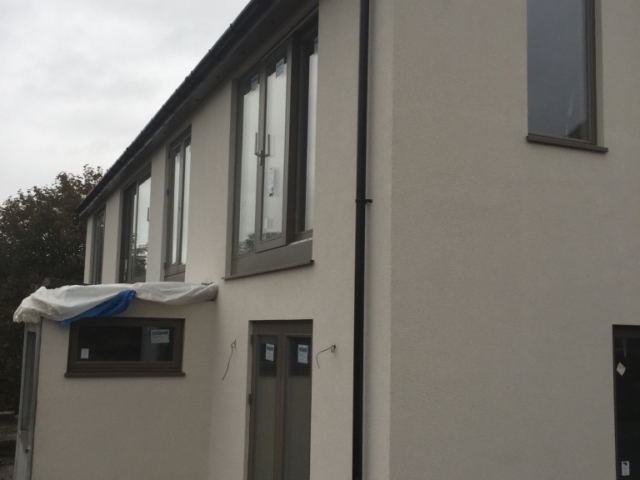 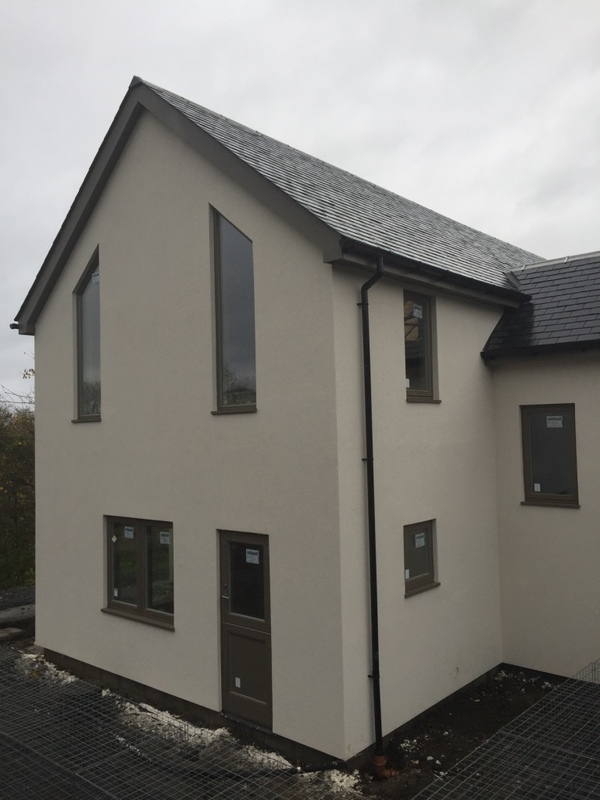 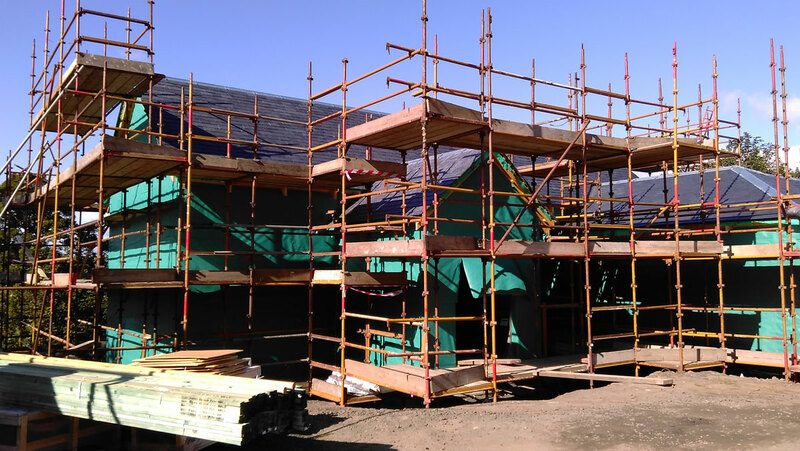 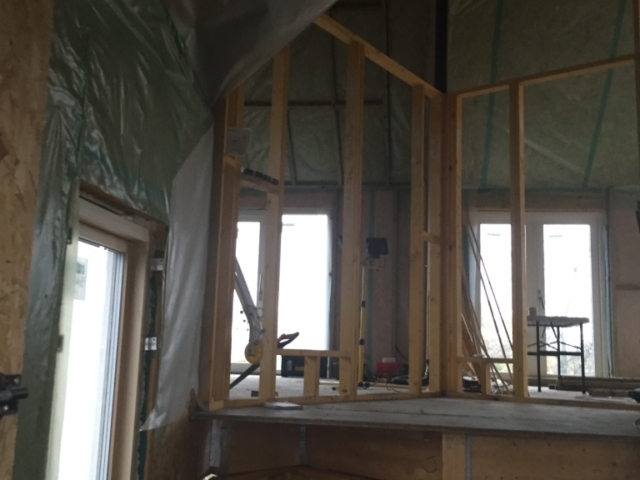 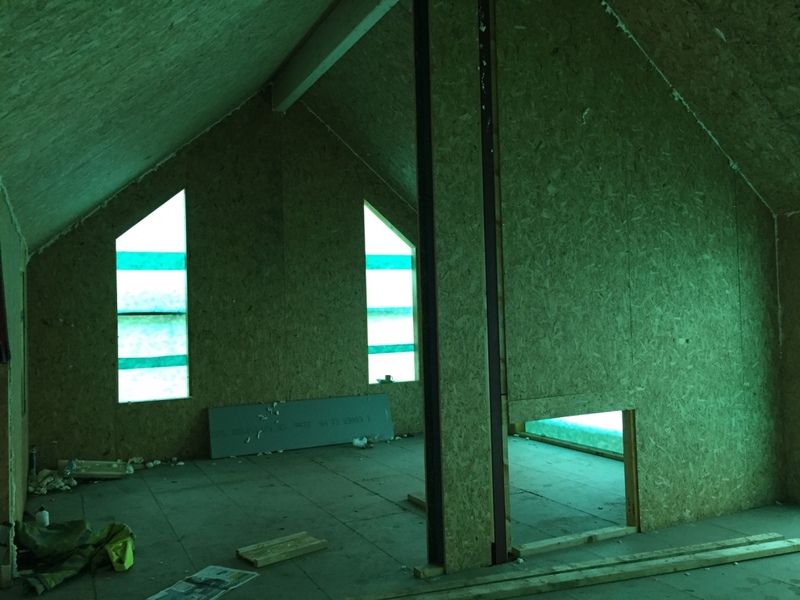 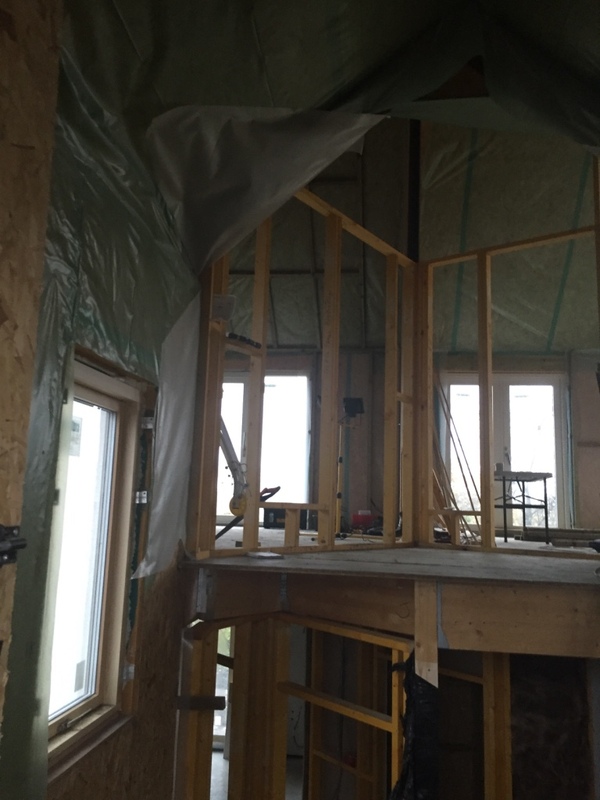 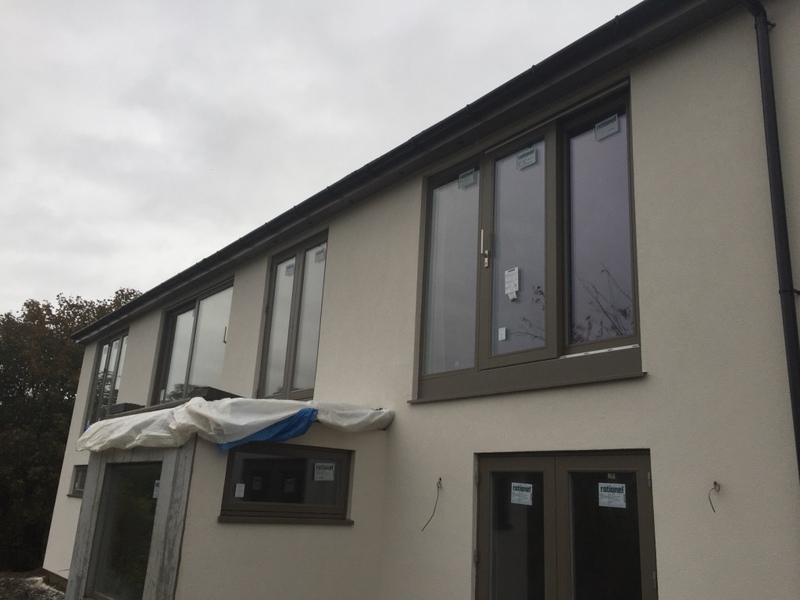 Due to ACA’s vast experience in designing SIPs homes, we were able to make the approved design much more efficient in terms of cost and thermal performance. 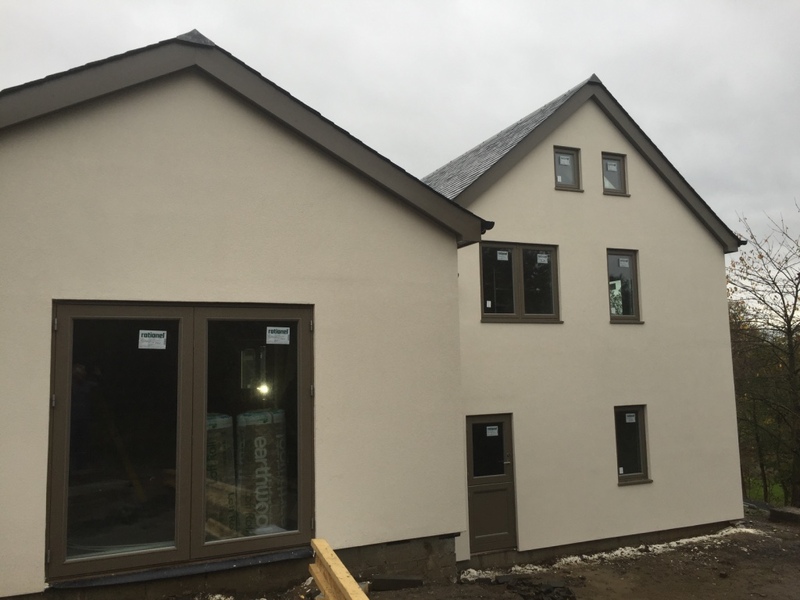 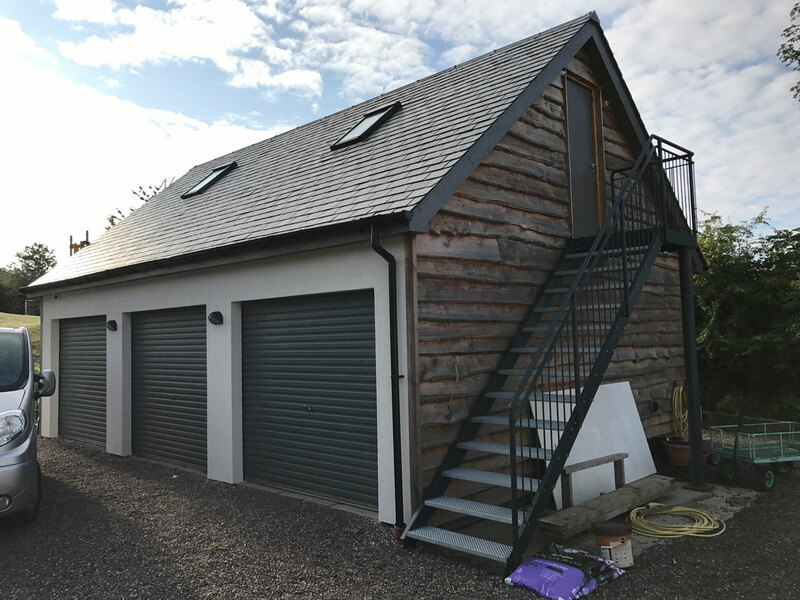 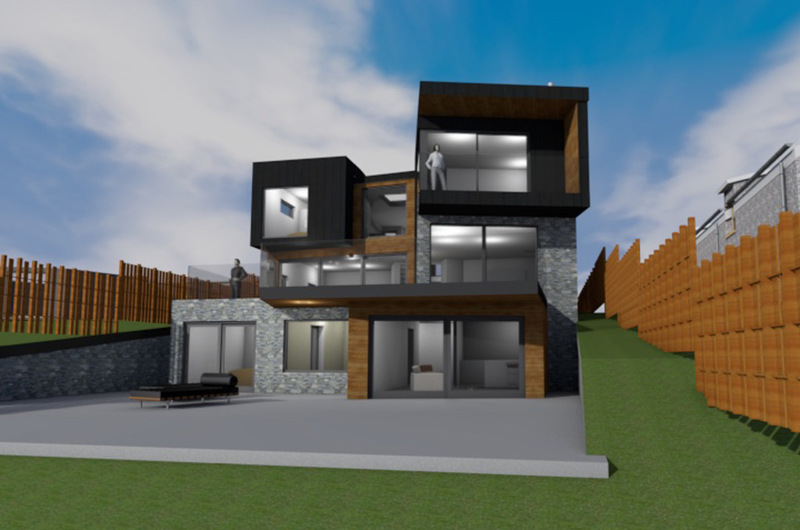 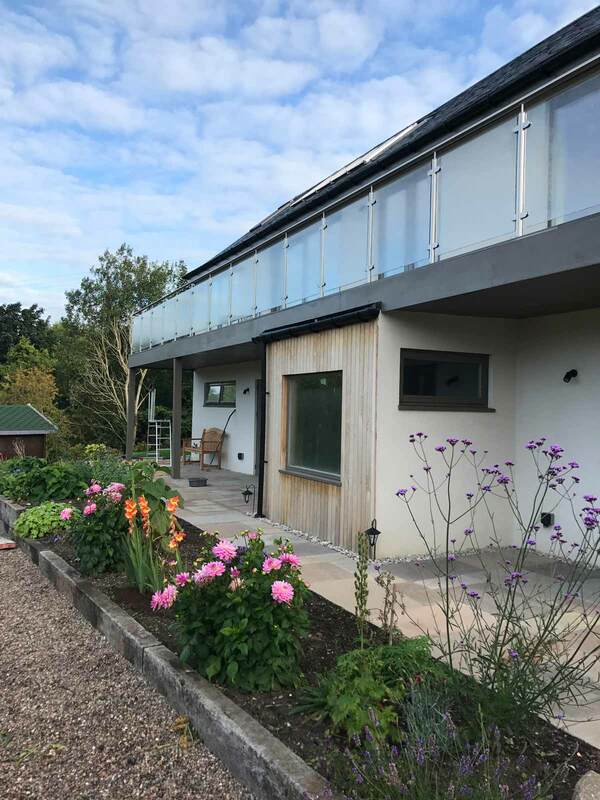 One of the main features of this SIPs Self Build design is that it is an upside down house – with the bedrooms on the lower ground floor, and the living accommodation on the first floor, in order to make the most of the scenic views. 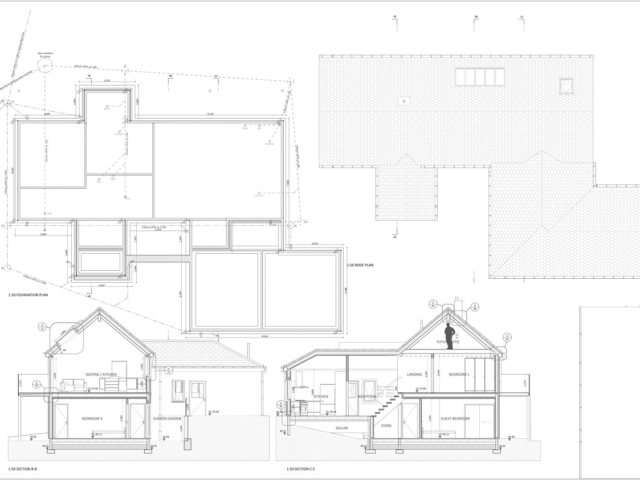 ACA completed the Building Warrant and Construction Package of information for the clients in a timely manner. 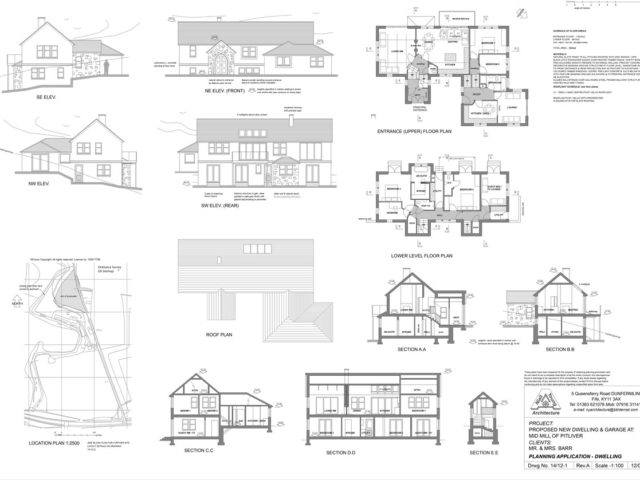 This information was used by the clients to appoint individual sub-contractors for each package of works. ACA were also appointed by the clients’ bank to provide Mortgage Certification Certificates, which were used to draw down the bank funding. 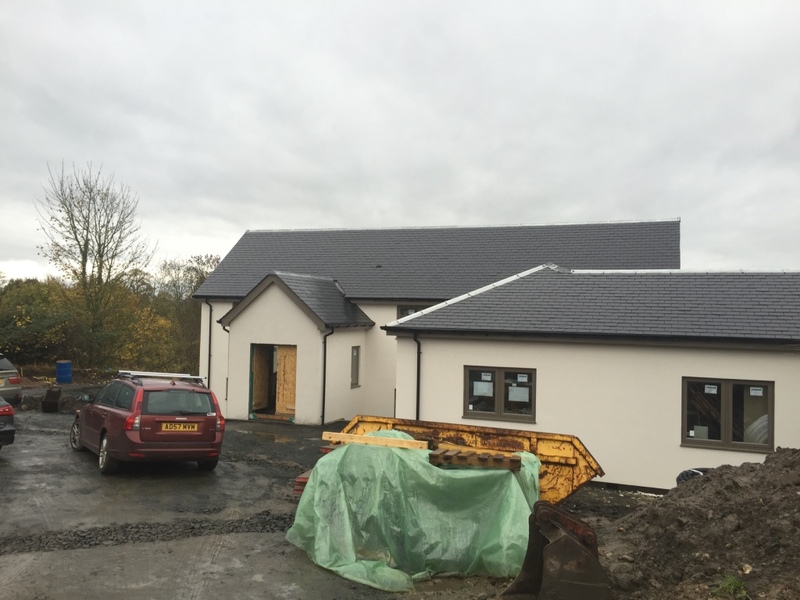 The construction works for the SIPs Self Build were started in mid-2015 and the completed building will be signed off in August 2016.